Finally, someone else on the scene in NYC helping to patrol the streets. Kyle found this BlOOMING good example in Midtown Manhattan, and opined, "A florescent poster board brighting the soulless corporate vibe of this dumb part of town." This is a peculiar example of lowercase L — it doesn't come across as a space saving technique, since there's plenty of pink paper to go around. And it doesn't really seem like the author forgot the L and squeezed it into BOOMING. Whatever the case, I'm tickled pink by this find. Whoooooooo Are You? Who Who? Who Who? Lowercase L reader Gary C. found this rare The Who promo album from Japan, replete with spelling errors and letter case inconsistencies. 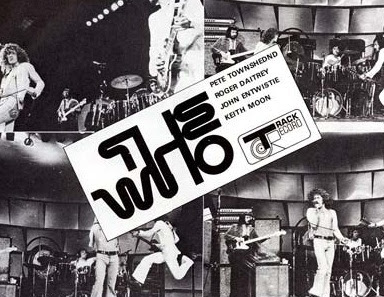 Besides adding an extra D to Pete Townshend for TOWNSHEDND, we have not one, but two misused lowercase L's in ROGER DAlTREY and JOHN ENTWISTlE, making this rare album even more rare! Keith Moon, you may have died young, but you lucked out on this album cover, being the only member whose name was written correctly. What do you do when you've got a bunch of GRILlS to unload, but you only have one uppercase L to make it happen? 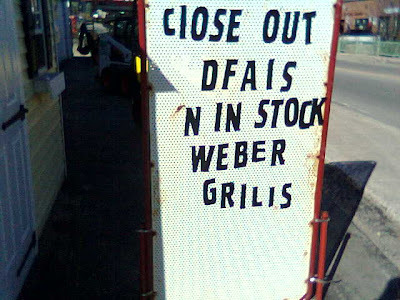 Found in Hudson, MA, Bob H. is back with the answer, which, of course, involves the substitution of uppercase i's for L's on this sign announcing "ClOSE OUT DFAlS". And what's the DEAl with DFAl? Did the lower part of the E fall off, or was there also an E shortage? 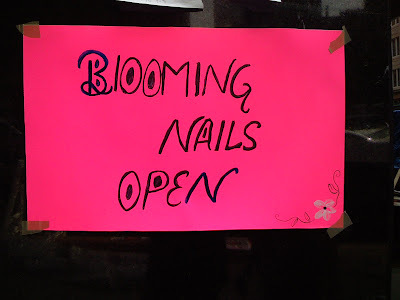 This is the closest I've ever seen stenciled lettering look like the handwriting of a dysgraphia sufferer. Having been turned onto the lowercase L craze by his girlfriend, new blog reader Bob H. sent in two superb photos. 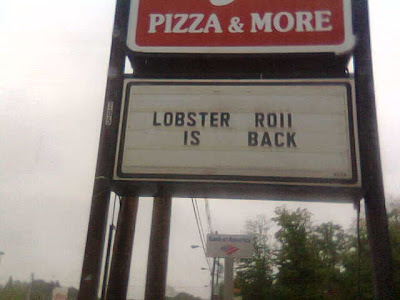 This one, taken on East Main Street in Marlborough, MA, assures us that the "LOBSTER ROll IS BACK". 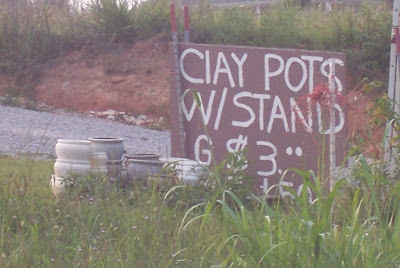 Besides the deliberate use of uppercase i pieces in place of lowercase L's, this sign also stands out because of the unusual text alignment. It almost looks like the result of a text editor that spaces out sparse words to achieve both left and right justification. And the top words are each center aligned with the word below. "Pizza & More"? I think we know what the "More" is. It's poor judgement in text assemblage on restaurant signs. 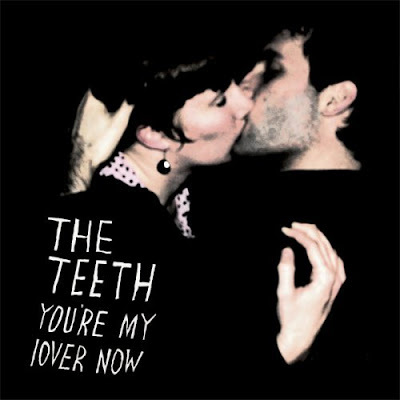 Ronnie P. found this album on Amazon, YOU'RE MY lOVER NOW by The Teeth, the second example of an album pressed, released, and distributed to the world, and outed here on lowercase L! This is a really supreme example, as the L is the only letter on the entire album cover that is lowercase, and it really makes me think iover.